Jasmine is a sophomore and in her first year of being apart of the CATalyst staff. She enjoys filming broadcasts, writing stories and taking pictures. 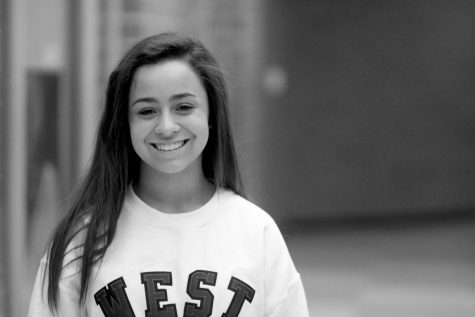 Her favorite part of journalism is getting to know and learn about other students and their stories. She also cheers on the Millard West varsity sideline team as well as the varsity competition team. On her free time, she likes to spend time with friends and her dog and watching Disney movies.